College students (undergrad and master) who have rented apartment off-campus often find it hard to sub-lease their apartment during summer and winter breaks. But posing on Airbnb exposes their apartments to all kinds of people who seek short-term leasing. My app aims to build a comfortable exchange community just for college students. New York rents are not cheap. Many of my friends start to stress about sub-leasing at the beginning of a semester. They post extensively on social media to seek demand. While they want someone to cover the rental for them, they are also worried about some complete strangers using their space for a few months. Tremendous time and energy is spent on trying to find a decent match. My major competitors are Airbnb and StreetEasy. But I target solely college students and short-term leases. College students have similar schedules: there is high demand for sub-leasing due to exchange programs, weekend trips and internships. Students also have similar apartment preferences: safe, delivery friendly, and not too costly. Users need to verify their credential with school email upon signing up. 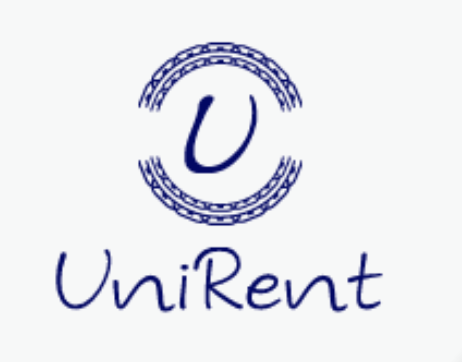 My app minimises college students’ concerns and stresses and provide a high quality apartment search experience. a relatively small commission fee charged on apartment owners; alternative income sources: collaborations with large scale student events which requires overnight accommodations in the cities. Which platform would you like to launch your app on? Which category best describes your app?